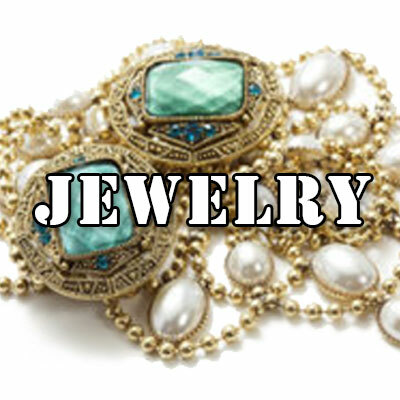 Your fine jewelry is full of memories dear to you. Right now you can control how to pay it forward. If you haven't used a jewelry piece in a while, the soldiers and their families could sure could use it today. Donate fine jewelry to Support Our Troops®, enjoy the maximum tax deduction, and care for those who provide our freedom. What a beautiful place for your jewelry to serve! Guns for Soldiers – the perfect fit. What better place for your guns to do their duty than the current war effort. 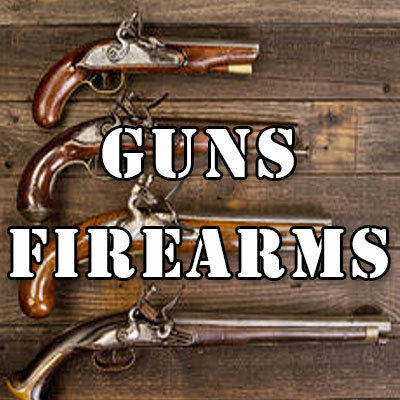 Concerned about what to do with the gun that’s sitting around? Looking for a respectful way to move your weapons to another competent, appreciative owner? Posting online could make you a target. Privately donating your guns to America’s Military Charity is a safe, private, smart way to handle weapons. 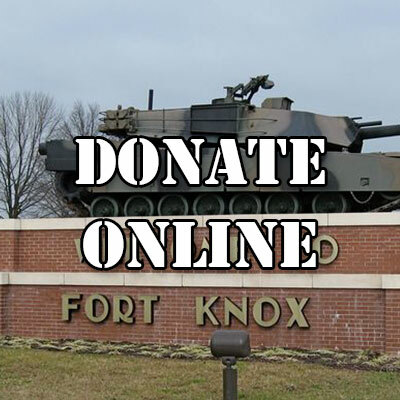 Your gift ensures the high morale, health and well-being of the troops and their families. Firearms secured our rights. Let yours defend those rights against America’s enemies. Concerned about what to do with the gun that’s sitting around? 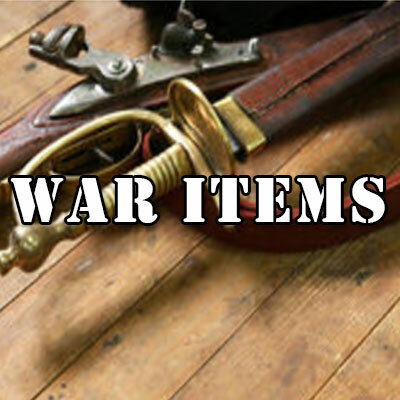 Looking for a great and meaningful way to move your war relics, war weapons, or war memorabilia, to another competent, appreciative owner? What more patriotic, honorable way to ensure their proper survival than put them to work for those who are deployed defending America today? Your gift ensures the high morale, health and well-being of the troops and their families stationed around the globe. 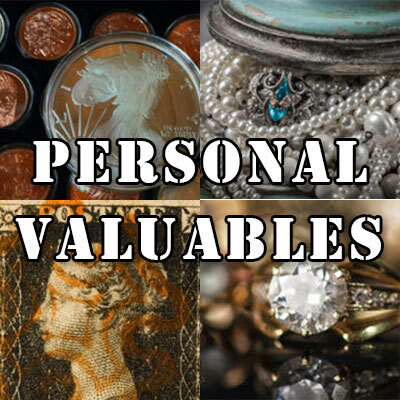 Perhaps you have been wondering what is the best, most meaningful thing you might do with certain personal valuables. 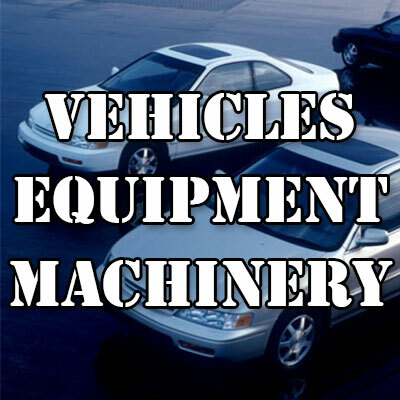 Perhaps you have not thought about or used one in a while. Boy, the soldiers and their families could sure could use them today. They serve to protect us at the lowest wages, often living overseas at poor exchange rates, and their children experience anxiety levels higher than others as months of deployments accumulate. This helps balance things. You chose them for a reason. Right now you can choose their next meaningful relationship. 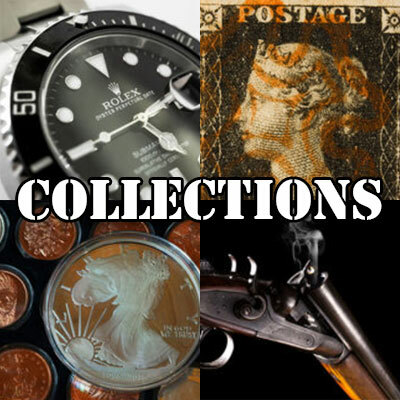 You have carefully curated your collection. Through Support Our Troops® you can steward its meaningfulness into the future. Great tax benefits for you, and your donation benefits America’s military service members and their families worldwide protecting our freedoms at home. What better place to pay your efforts forward. Give your passion to the troops. Ensure that present and future generations will have the same opportunity to enjoy Life, Liberty and the pursuit of Happiness as you. 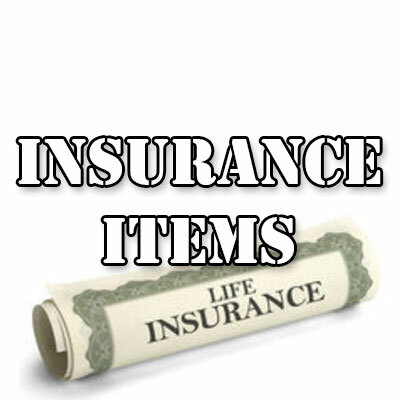 Name Support Our Troops, Inc. as a beneficiary of all, or a percentage of, your insurance, annuities, or retirement plans and you will protect and preserve America’s freedom and values against the dark forces into the future. Move the beauty of your life into the future. 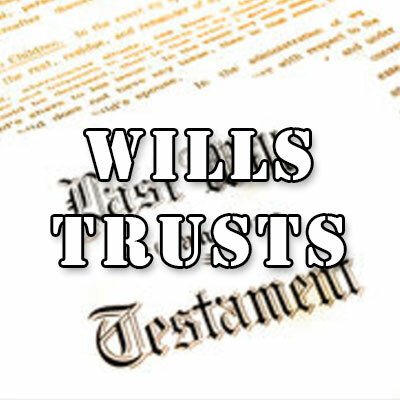 A beautiful way to protect freedom forever is to make a bequest in your Will or Trust. You can donate to Support Our Troops® by naming Support Our Troops, Inc., TIN 33-1112829, in your Will or your Trust for a specific amount, a specific object, a percentage share, or as the beneficiary of your estate after the payment of bequests to others. The process is very simple and one of the easiest ways to make an important purpose-driven difference in the future. $25 packs and ships one care package. $25 ships $25,000 in food coupons to families stationed overseas. spent by SOT in 2016 went to programs supporting and improving the lives of America’s current service members and their kids and spouses.